Edinburgh is one of the most popular student cities in the UK, and that means it has developed its own student community; with Fountainbridge right at the heart of it. 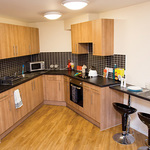 Just a short walk from the city centre, Fountainbridge in Edinburgh has proven to be one of the most popular student properties in the area. 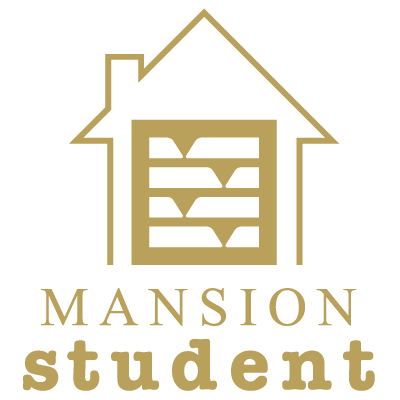 We are delighted to offer new and returning students a range of 4-, 5- and 6-bedroom student properties that are all finished to our own high standards. They come with everything a student could possibly need, from spacious rooms and study areas to Wi-Fi and a fully furnished lounge area. We want to ensure that all of our residents enjoy their stay in our properties, so we provide each of our properties in Fountainbridge in Edinburgh with all that you need to study in private and to relax with friends. 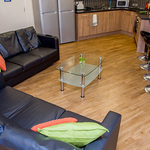 All of our student flats have their own modern kitchen and lounge areas complete with a flat screen television and contemporary sofas; while the bedrooms include everything from a study desk to spacious wardrobe and – of course – a comfortable bed to get your head down. 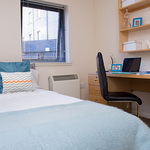 Fountainbridge in Edinburgh is in the ideal location for students in the city, whether you’re moving into the area for the first time or if you know it well. 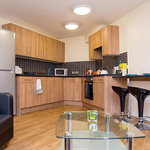 Just a short walk from the city centre, the main campus is also within close proximity. There are supermarkets and shops close by along with coffee shops for the all-important caffeine fix ahead of a day on campus; and we even provide bike storage and car parking if you’re thinking of cycling or driving in Edinburgh during your stay. We also provide all of our residents with a hospitality team who will welcome you to Fountainbridge in Edinburgh and who will be on-hand should you ever need our help or support. Best of all, your utility bills are inclusive in your monthly rental fees! 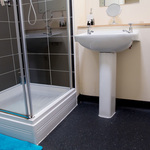 The popularity of this property is growing year after year, so get in touch to book now and avoid disappointment!